Hi! My name is Renee Garrison. I’m the newly appointed pastor at Oak Hill United Methodist Church. I am originally from Florence, South Carolina. My husband, Odell and I were married on July 8, 1995. We have two beautiful daughters Abigail and Cassidy. I received my B.A. degree in English from Francis Marion University in 1994 and my Master’s of Divinity degree from Erskine Theological Seminary in 2000. 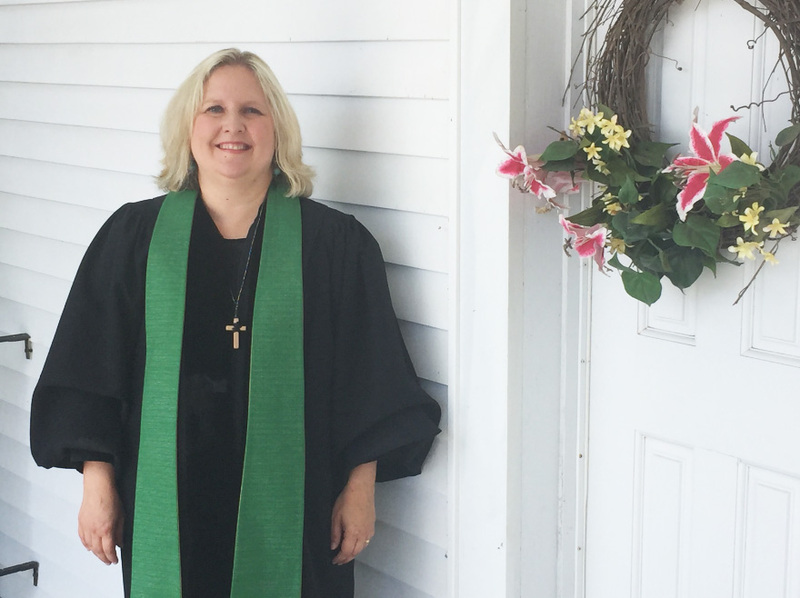 I’ve served United Methodist Churches in the upstate of South Carolina since 1998. The Oak Hill Church is a wonderful congregation committed to living as faithful disciples of Jesus Christ and I feel truly blessed to be their pastor and am looking forward to what God will do in us and through us in the future. I invite you to come and be a part of our ministry. You will find a caring group of people to help you grow in your faith journey, or if you’ve never been to a church you will be welcomed with open arms!